Boasting over 1000km of coastline and a sunshine record that extends to over 300 days per year Crete, the largest and most southerly Greek island, is a destination that truly has it all! Our hand-picked portfolio incorporates traditional stone-fronted houses in spectacular country and village locations alongside more contemporary villas with stunning sea and rural views. 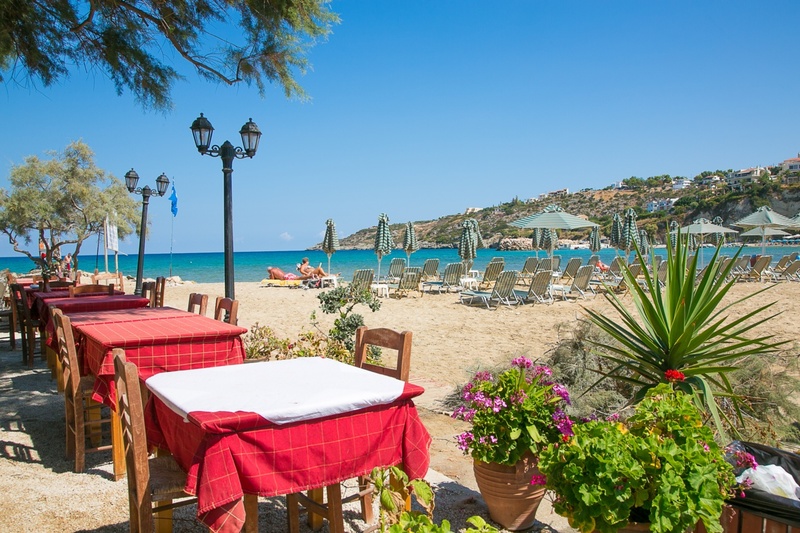 All are very well equipped, have their own private pool and are within easy reach of the coast, indeed several lie within walking distance of lovely sandy beaches and charming local tavernas.